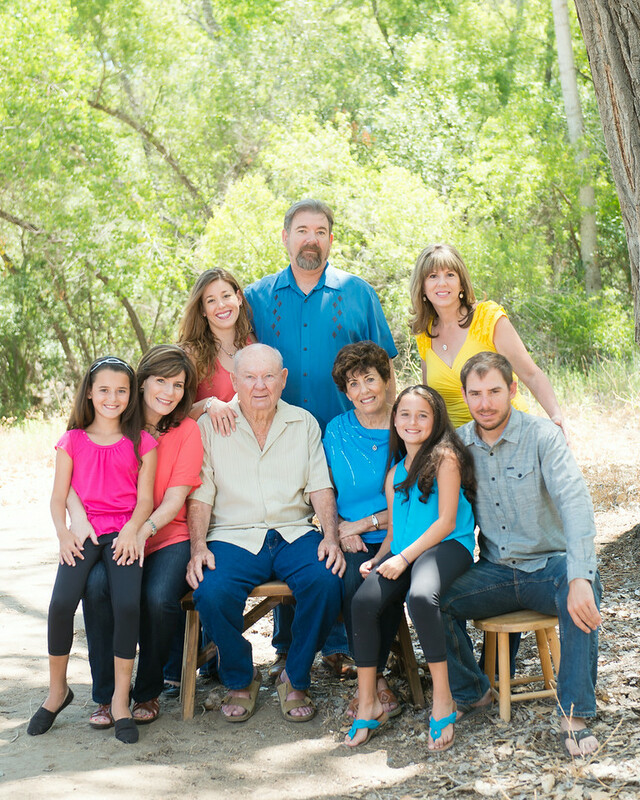 Founded in 1963 by Larry Kosta and his wife, Deanna, Advance Blueprint was born. Larry was determined to be his own boss. They had previously tried their hand at another business, but when that company didn’t make it, they took what they had learned, and decided to pursue a type of work that Larry had some experience in already: blueprinting. Larry wasn’t about to be deterred. Before that, Larry had delivered blueprints on a motorcycle for San Diego Blueprint. Then one day he bought is own blueprint machine, and Advance Blueprint was born! This was a fortunate time to start the company. There wasn’t much competition, and the building industry was beginning to boom. Profitable from their very first year, by 1972 they purchased the property on the corner of Midway Drive and Kemper Street and built the building that would be the company’s home until 2003. This was the first drive-thru print shop in San Diego, and possibly the first in the nation. 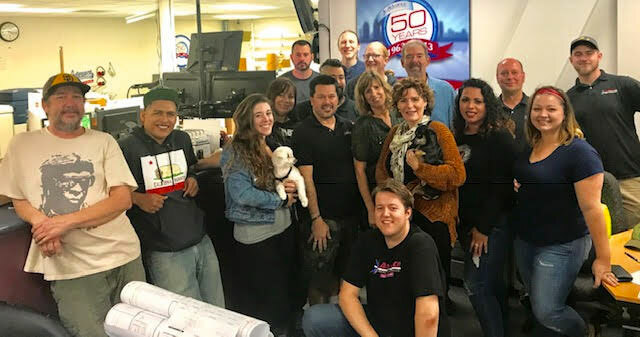 Their goal was to provide the best customer service in San Diego by implementing innovative thinking, like using a drive-thru to drop off your print jobs. With superior progressive customer service, Advance Blueprint was here to stay. Now, over 50 years later… that’s just what we’ve done. Mom and Dad retired in the mid-1990’s – passing the torch of daily operations to siblings Larry Kosta Jr., Janet Kosta & Susan Kosta. In 2001 the original location had become too small for our expanding business. The digital age of printing was upon us and our name didn’t represent our capabilities. It was time to move forward, re-brand our family business as well as to expand our production methods. Advance Blueprint transformed into Advance Reprographics. Meeting the 21st century’s ever-evolving graphics needs with the same kinds of innovations our parents used to build our family business on, Advance Reprographics now reaches across North America. We proudly offer our valued customers online products and services at competitive rates. We are never lacking in our commitment to exemplary customer service. Same day shipping happens all the time around here! Now that you know more about us, give us a call or visit our shop. We’re always happy to help!